A few weeks ago, I posted an article, sharing my top four instructional design books for new eLearning designers. I was shocked by the number of responses I received from folks, sharing their favorite books. Well, for this week, I thought I would continue the trend and share my favorite graphic design books for new eLearning designers. 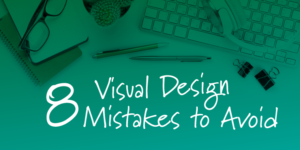 Graphic design is one of those topics and skills that a lot of new (and experienced) eLearning designers struggle to master. 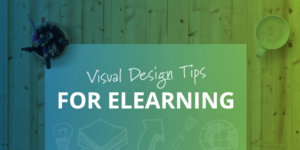 However, I’ve always believed that graphic design is a critical component to creating an engaging eLearning course. 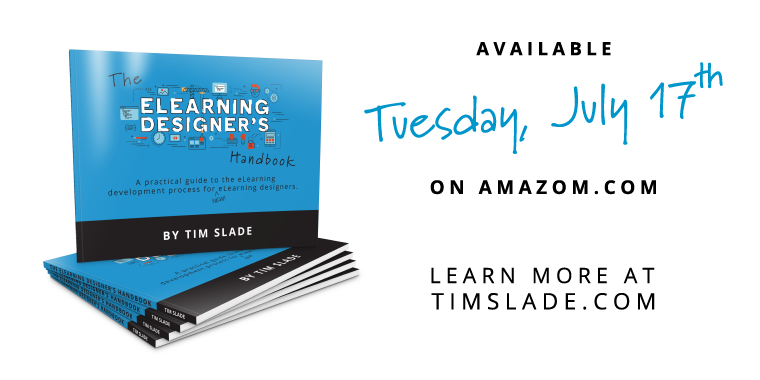 Whether your new to eLearning, or you’ve designing eLearning courses for years, and looking to improve your graphic design skills, here are my top three graphics design books for new eLearning designers. 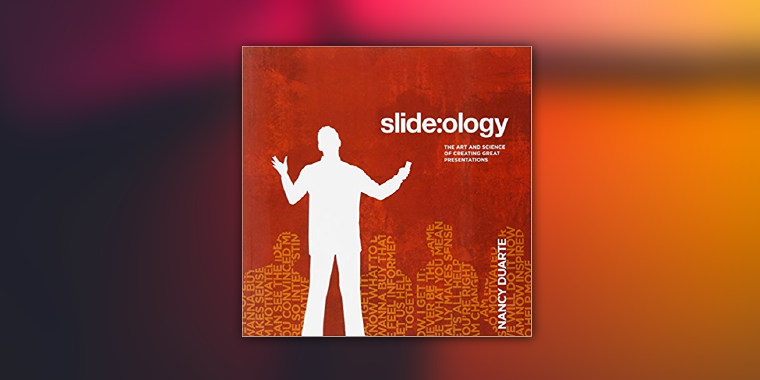 Slide:ology by Nancy Durate is my bible and one of the best graphic design books I recommend to any eLearning designers. Interestingly, Slide:ology isn’t really a graphic design book, but instead, a book on presentation design. 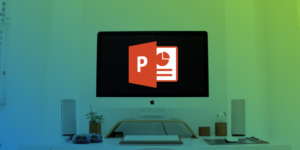 However, Nancy does a great job explaining the basics of graphic design, focusing on layout, animations, and visual communications—skills that directly relate to good eLearning design. 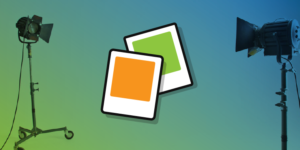 Learn more about Slide:ology here. 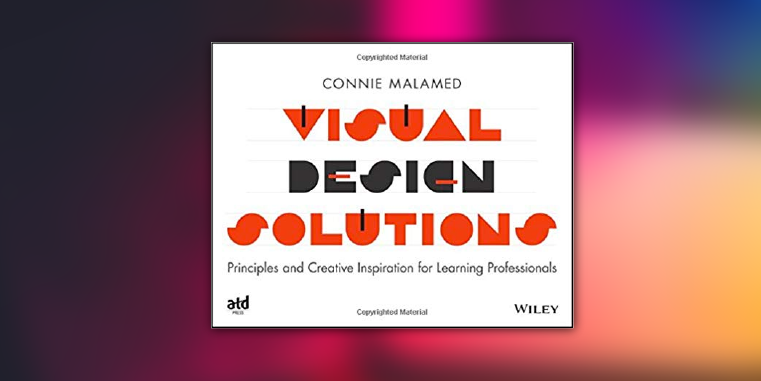 Visual Design Solutions by Connie Malamed is another one of those awesome graphic design books, perfect for learning professionals. In her book, Connie focuses on how graphic and visual design can help elevate (or worse, detract from) your learning content. If you’re looking for a graphic design book, written specifically for learning professionals, this is an excellent choice! Learn more about Visual Design Solutions here. Finally, The Non-Designer’s Design Book is my third entry of top graphic design books for new eLearning designers. In this book, Robin does a fantastic job explaining the basic concepts of graphic design, in a straightforward and easy-to-read format. Robin also includes simple exercises to help you develop your “eye” for graphic design. Learn more about The Non-Designer’s Design Book here. 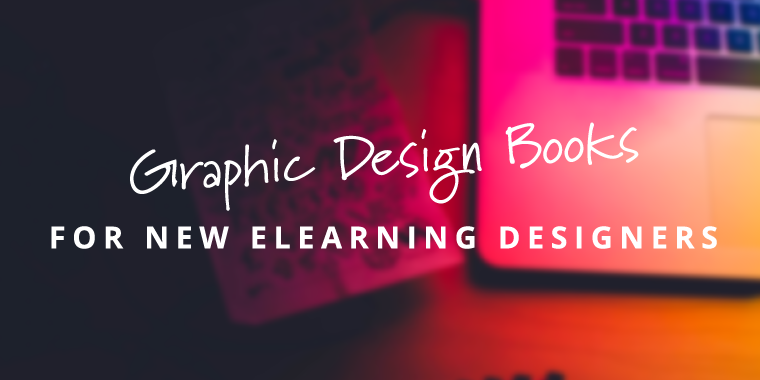 What other graphic design books would you recommend for new eLearning designers? Share them by commenting below! Hi, Tim! 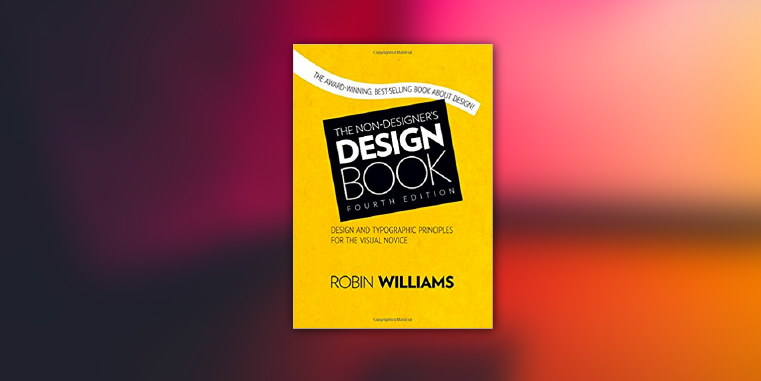 I found Robin Williams’ book during my masters studies at OU and it taught me a lot about basic graphic design, so I was excited to see it on your list. Also, I just got slide:ology and I’m looking forward to digging into it. Also looking forward to your book… soon! These are really useful texts. For some people I think design is innate and for others it really has to be learned. By the way Tim can I please ask you the name of the font that you’ve used for the titles above eg 8 Visual Design Mistakes to Avoid. It’s great. 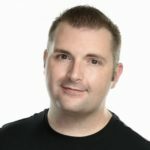 Robin’ “Non-Designer’s Design Book” is a good resource to start with.